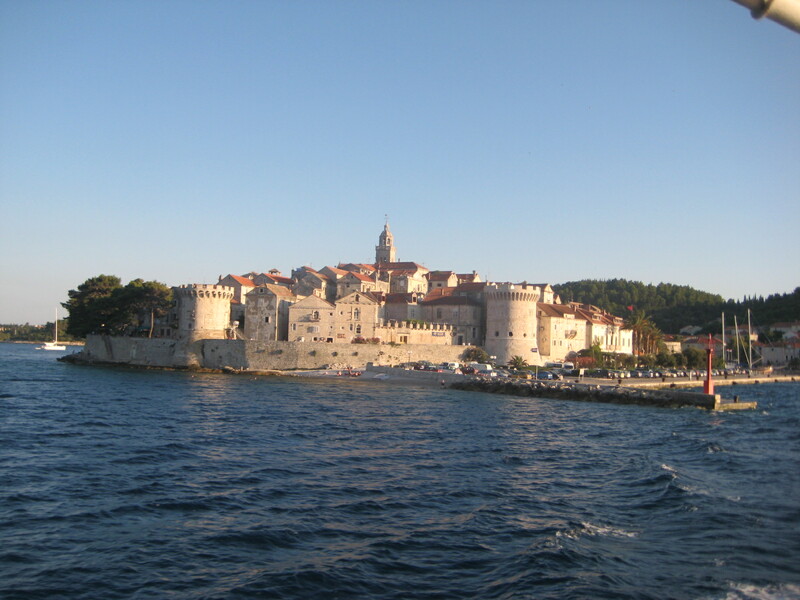 Korčula is a fantastic island that can be reached easily from Dubrovnik. 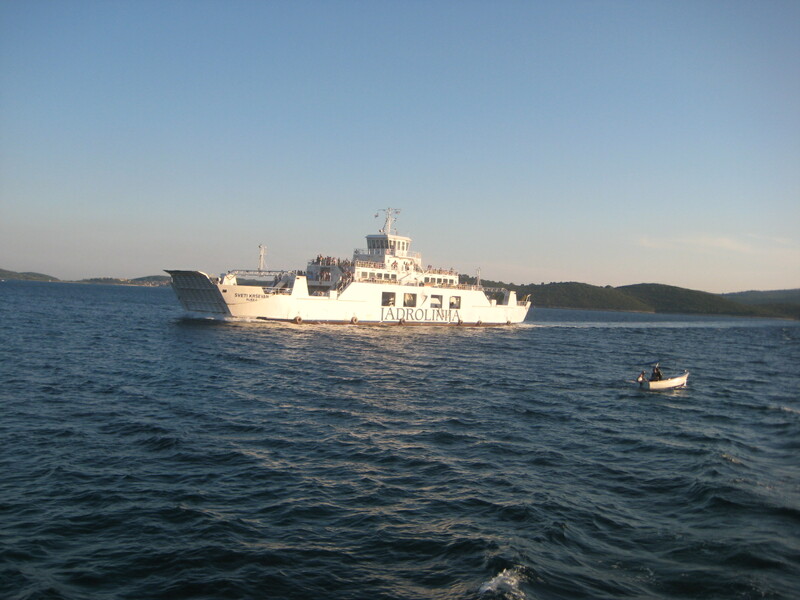 There are several options: by ferry from Dubrovnik (www.directferries.es / jadrolinija.htm orhttp://www.jadrolinija.hr) or by car from Dubrovnik to Orebić (1.5 hours) and from Orebić embark the car to the ferry to the city of Korčula (Korčula on the island). 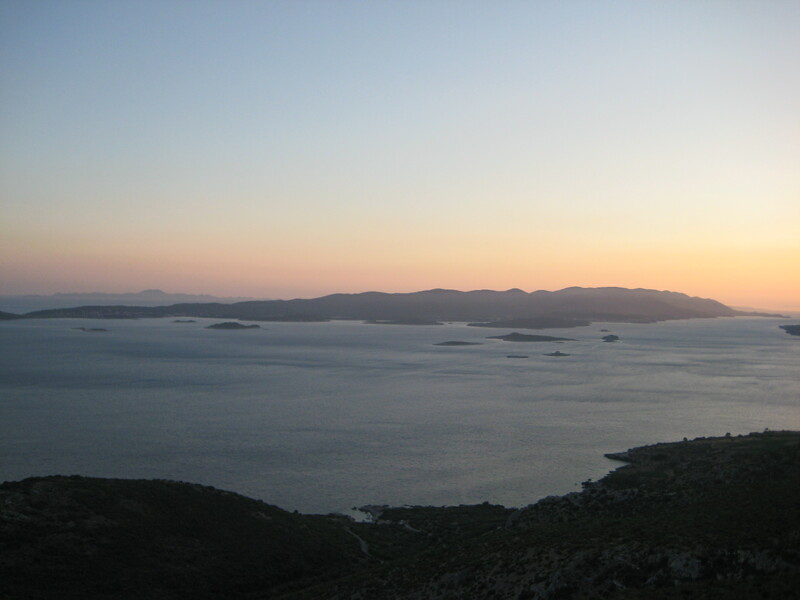 We recommend the travel by car because the passage through the interior of the Pelješac Peninsula is beautiful, with charming villages and quiet beaches. It also passes through Potomje, full of small wineries where you can taste and buy the superb wine Dingač. Orebić has a promenade with old houses and magnificent palaces.